Boy, do these bring back memories! Homemade Halloween costumes are the best, but not all parents are crafty. As a result, some of our childhood costumes might not be as great as we remember. 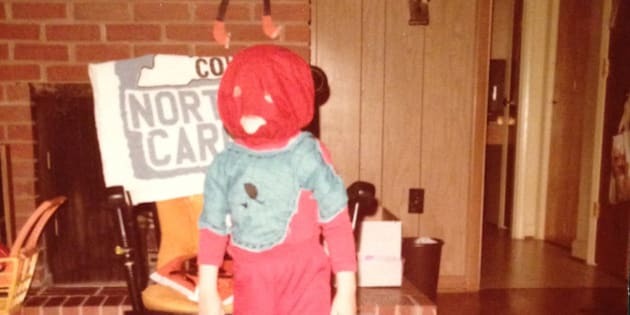 Here we take a look back at some of the Halloween outfits from childhood we once thought were outstanding, but actually turned out to be fails.